It is officially Spring. Even though it doesn't feel or look like it outside right now in Northern Ohio. Mother Nature must be confused. As of March 20th we are supposed to be done with snow. Someone must have made her mad. Hopefully the weather starts warming up and we can start enjoying Spring activities and enjoy fresh air (without freezing). 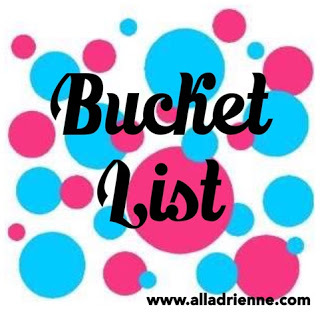 I am really loving coming up with Bucket List's each season or holiday with Ella. It has helped us to become more intentional and not do the same things all the time. It has brought us a lot more fun memories also. We sat down and did a Spring one.